For your safety, parking or stopping along any airport roadway is prohibited. Violators are subject to ticketing. 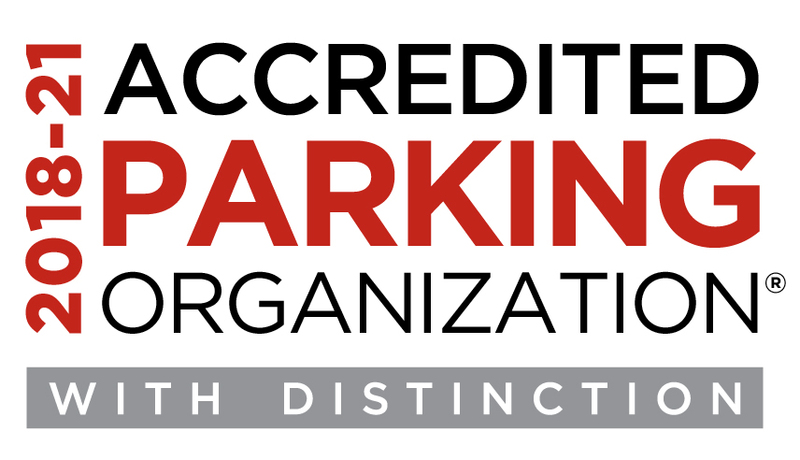 The International Parking Institute recently honored DEN as an Accredited Parking Organization (APO) with Distinction. The designation recognizes best practices in responsible parking management and operations, customer service, professional development, sustainability, safety, and security. Our team goes above and beyond to provide customers affordable, efficient and convenient service.